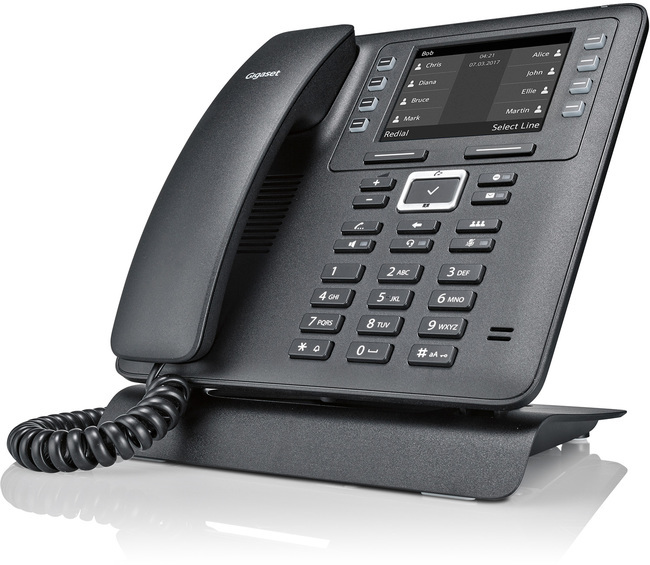 The Gigaset Maxwell 2 is equipped with a large 3.5" monochrome display and navigation keys to enable users to easily guide through the phone's settings. 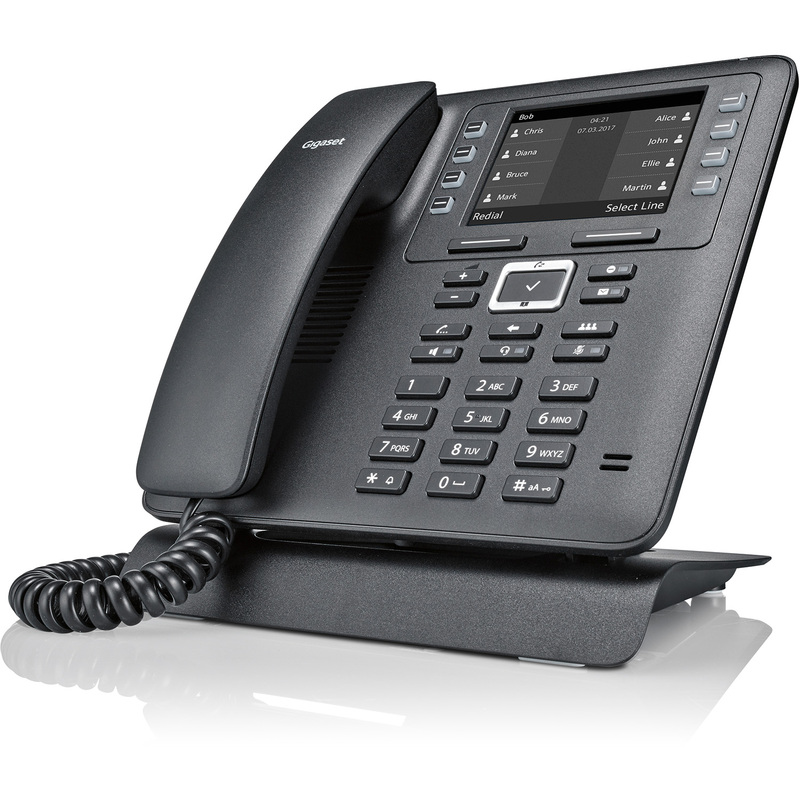 With support for HD audio voice, access to 8 function keys and up to 4 SIP accounts, the Maxwell 2 offers a functional desktop-phone for business communications. The Maxwell 2 stand offers a choice of three different angled postions. 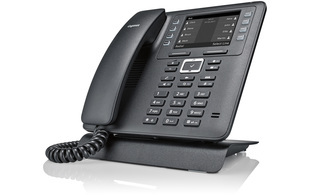 The phone is also able to be wall mounted, making it an ideal choice for multiple locations and business scenarios.